Serenity means maintaining a sense of inner peace even in difficult situations. 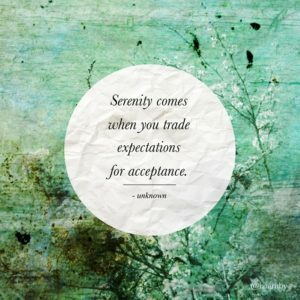 We gain serenity by accepting the things we cannot change and focusing our energy where we can make a difference. Peace of Mind, Calmness, Tranquility, Serenity are all virtues of a calm mind. 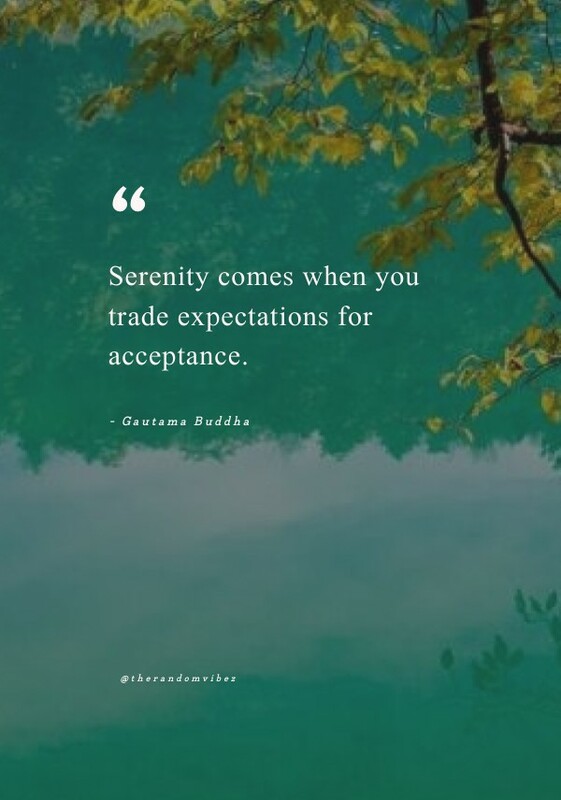 The Random VIbez gets you some of the best Soul Uplifting Serenity Quotes, Images and Wallpapers to Inspire You in your daily life. 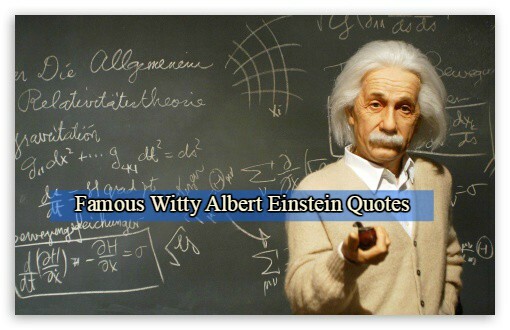 “Stay Focused” Quotes for Staying Focused!